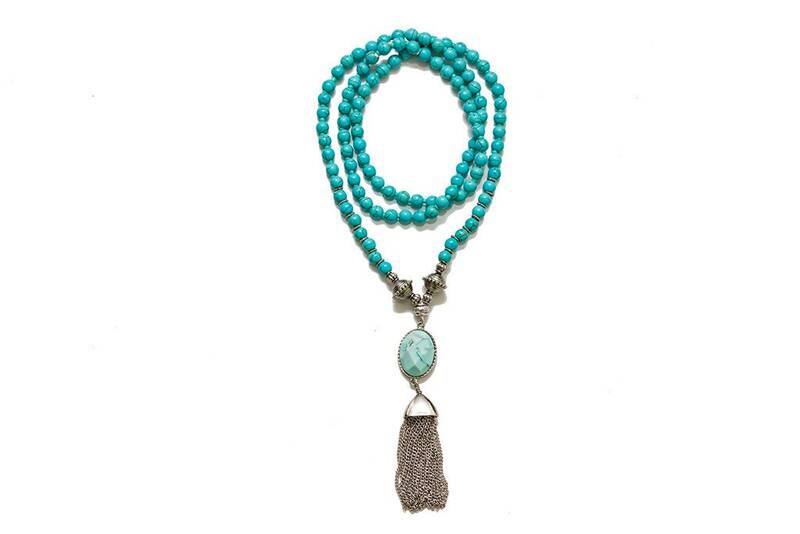 Turquoise promotes spiritual attunement and enhances intuition and meditation. It clears electromagnetic smog, balances and aligns the chakras. It unites the Earth with the sky or the mind with the body, the spiritual with the physical, masculine and feminine energies. It is an excellent purification stone.